Being a woman is not just about rights but also duties. Be that lady that prays. Be that lady that loves mum and dad. Be that lady that has a purpose. Be the lady that can figure out how to make income. 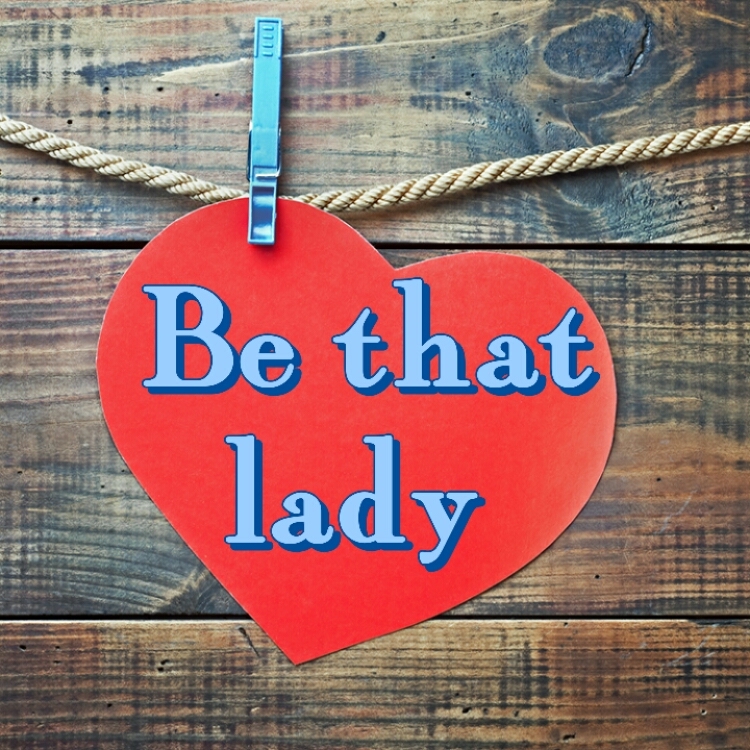 Be that lady that truly loves. Be that kind of lady who loves herself. Be that lady who has a mentor. Being a lady is something like a favour. Because you won’t be required to provide, protect or work hard. The only thing maybe is love. I’m not a lady but I have sisters and interacts with lots of ladies. The world tend to give a lady a lot of definitions. From curved hips to rounded Buts. I don’t have a specific defination that covers all women. All I know is that the way you’re that’s the true lady. Embracing the positive self is all that matters. Those aside, there are some distinctive traits that separates that lady you see around and THAT LADY. The lady I’m talking about are a few in this world. If you think you qualify, read keenly the below traits.